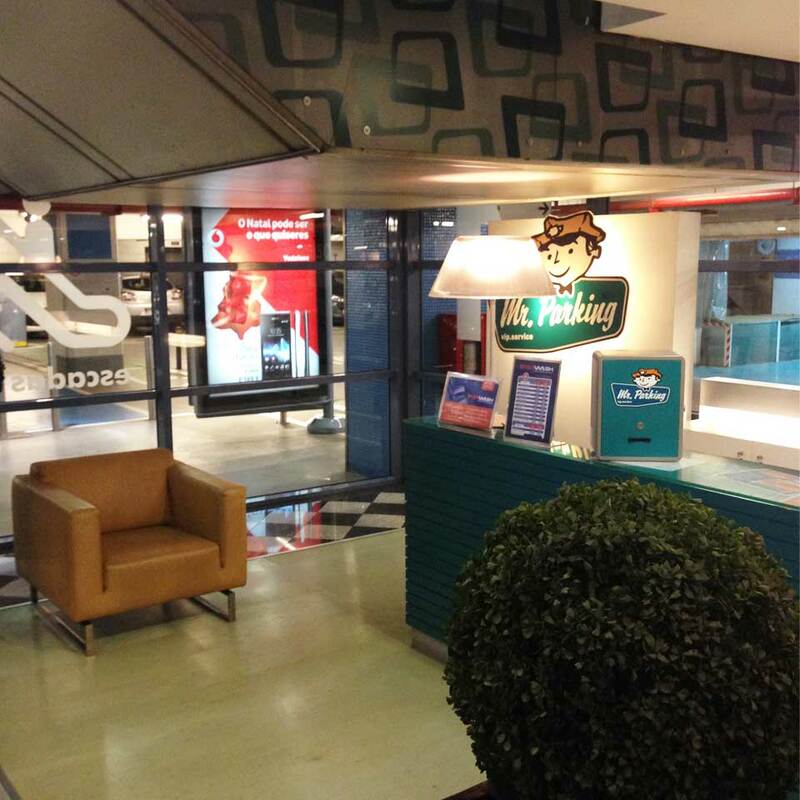 Mr.Parking chose the company PARTTEAM & OEMKIOSKS, for the development of a car park and service management, solution in malls. 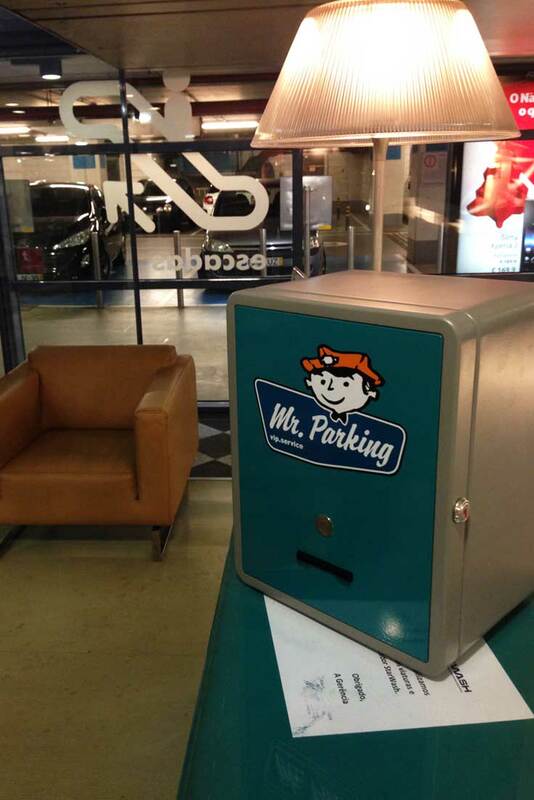 Mr.Parking is a personalized service that guarantees the safety of the car, while the user visits the mall and also allows the service of washing and aspiration of the car, if the client wishes. 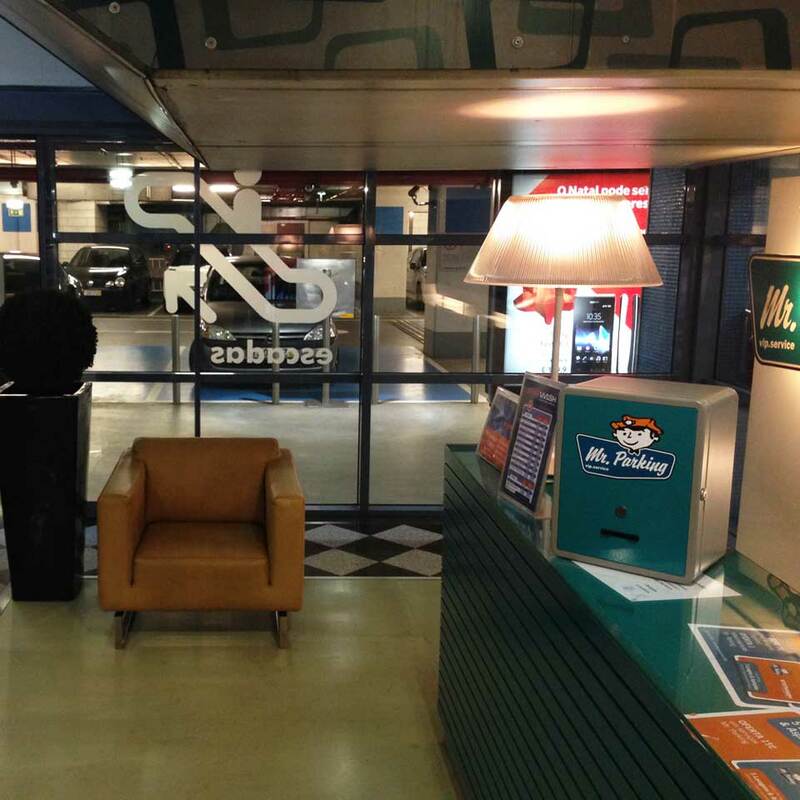 For this project, we developed a balcony kiosk, AUTIK BALCONY with a button and with the main function of print tickets. 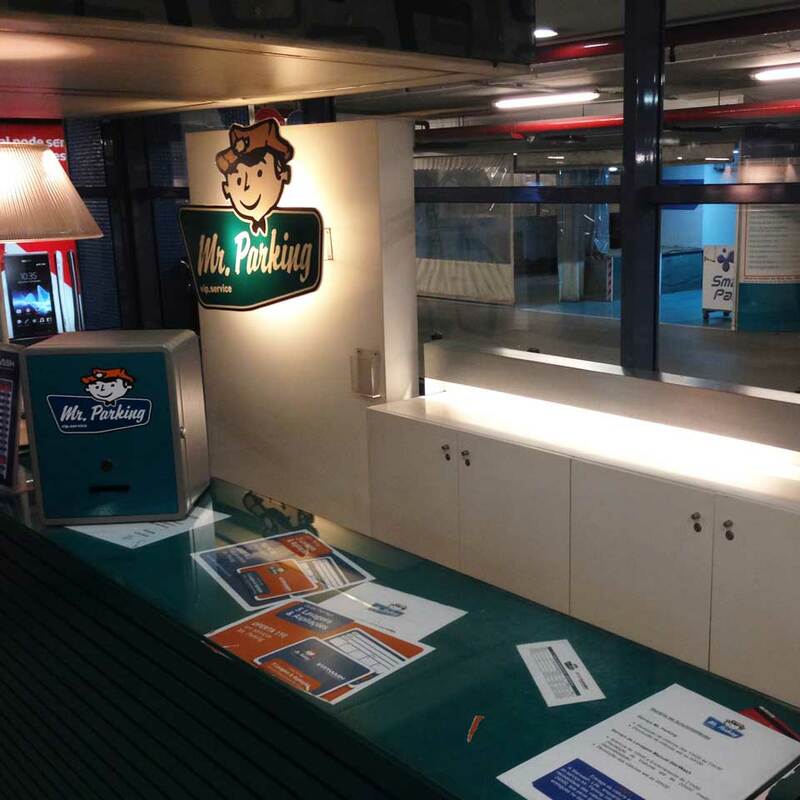 The kiosk prints two identical tickets, one for the customer and one for the Mr.Parking attach to the car key. Simple, fast and without delay. 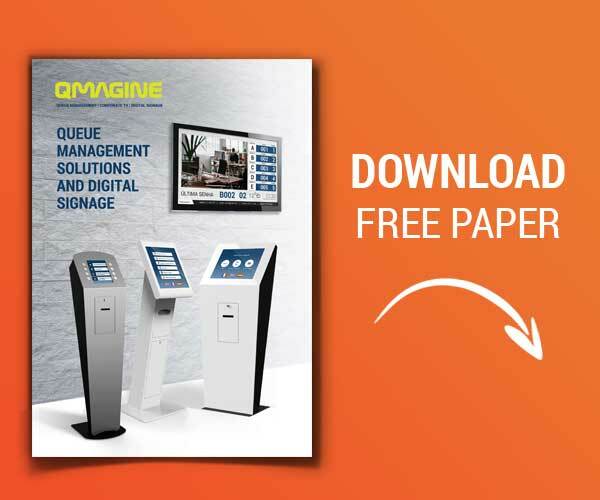 PARTTEAM & OEMKIOSKS continues to develop solutions for the management of car parks and to improve the quality of customer service and experience. With the aim of developing and producing innovative and integrated urban solutions. PARTTEAM & OEMKIOSKS wants to boost Portuguese cities in the Smart Cities market with innovative products and services.